Primal Kitchen Dressing are my favorite way to top salads at home and I use their avocado oil mayo on my faux-tato salad, it’s delicious and Keto friendly! I use Primal Kitchen's Greek Vinaigrette Dressing in my Keto Chopped Salad Recipe. It adds the perfect amount of Zing! to the Salad and compliments all of the other flavors. I also love using these amazing dressings as Marinades. The Lemon Turmeric would be lovely on some Salmon or Chicken. The Sesame Ginger Dressing would be perfect for an at home Poke Bowl. 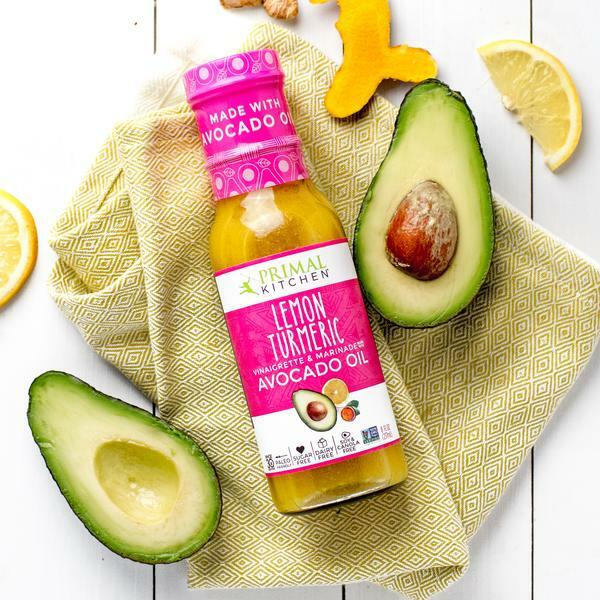 Primal Kitchen Dressing is made with Avocado Oil. 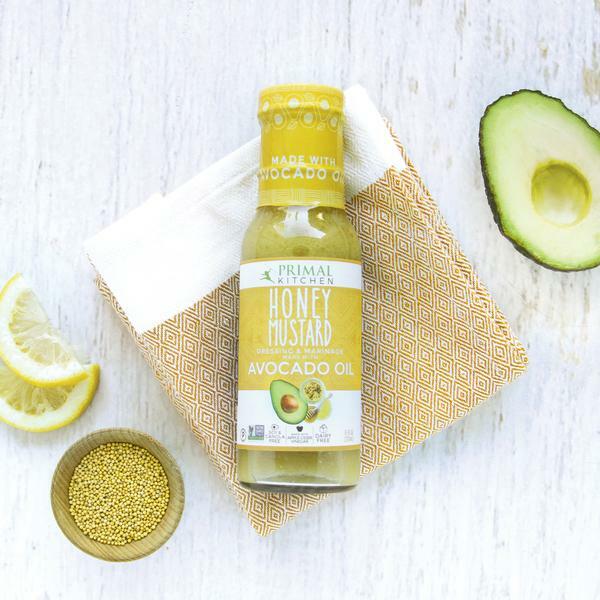 Avocado oil has been shown to boost your body’s absorption of nutrients, making Primal Kitchen Dressing the perfect addition to any antioxidant-rich salad. Primal Kitchen Dressings and Marinades are all Keto- Friendly with 1 or 2 grams of Net Carbs per serving and zero sugar. They are also dairy-free, soy free, and gluten free. Primal Kitchen uses the highest caliber of ingredients. All of thier dressings are Non-GMO Certified. When the recipe calls for it, Primal Kitchen uses Cage Free Eggs. Primal Kitchen even carries a Vegan Ranch Dressing that is perfect for everyone in your family! Get 10% off of your entire Primal Kitchen order when you use the code KETOINTHECITY at check out!